Tripura endowed with a rich variety of tourist attractions like wildlife, archaeological monuments, Palaces, temples, mosques & Buddhist Stupas of religious significance. Read this article to know more about Best tourist places in Tripura. Nestled in between the states of Meghalaya, Assam, and Mizoram, Tripura is another gem in the collection of the tourist states in the nation. Located in the North-Eastern India, Tripura is a very popular tourist spot for the nature lovers. Housing the unexplored forests, awe-inspiring valleys and waterfalls, and sky-touching mountains; Tripura is a natural wonder in its every inch. There are a lot of heritage sites and archaeological monuments in the region which represent its rich culture and traditional legacy. 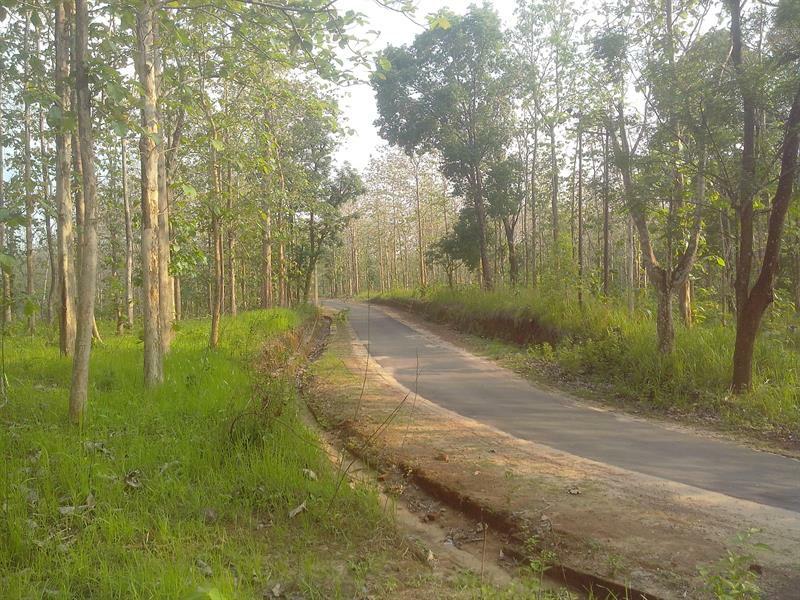 Read about all the tourist destinations in the state of Tripura and what tourist activities can be enjoyed over there. Agartala is the state capital and offers a lot of places which can be visited and enjoyed by the tourists. A lot of tribes stay in the beautiful region and the land is rich in the natural beauty and cultural respects. 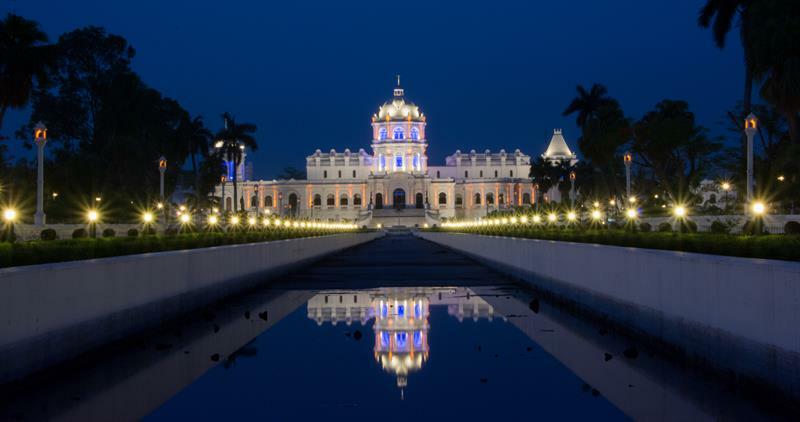 There are a lot of temples, palaces, monuments to be visited and explored in Agartala. One can also shop the various handicrafts items available in various markets which are as colorful and beautiful as the tribal culture of the place. and many more places like Kalapania Nature Park, Haveli Museum, Tripurasundari Temple, Unakoti, Heritage Park, Sipahijala Wildlife Sanctuary, Kamaleswari Temple, Jagannath Temple, Fourteen Goddess Temple, Kalyan Sagar Lake, Rudrasagar Lake, Nehru Park, Rose Valley Amusement park, and Benuban Vihar. Udaipur is located around 50 KM from Agartala and is the third largest city in the state of Tripura. 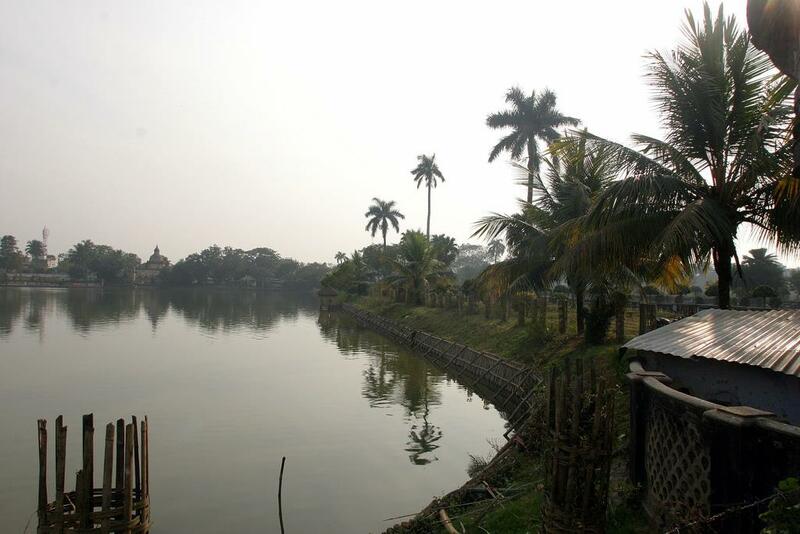 The city houses a number of lakes, historic sites, and temples, and is thus a major tourist spot in the state. Famous for the ancient temples and other natural site seeing, the place is another must visit place in the State of Tripura. and few other places like Kamaleshwari Mandir, Chabimura, Longtharai Mandir and Dumboor Lake. Dharmanagar is the second largest city in Tripura and has palaces and historical monuments which are the major tourist attractions. Apart from the above mentioned ones, there are other small cities and tribal villages in the region which can be visited while touring the state. We have organized the places to be visited in Tripura according to the interests to offer a better categorization of the best travel destinations to all the tourists. These are the best tourist place in tripura. Now it's your time to choose from where to start and explore the vacation with your family. Good luck !!! This article beautifully describes the best tourist places in Tripura,located in north-eastern India. A famous tourist place in Rajasthan is also known as Udaipur and I have visited that place. 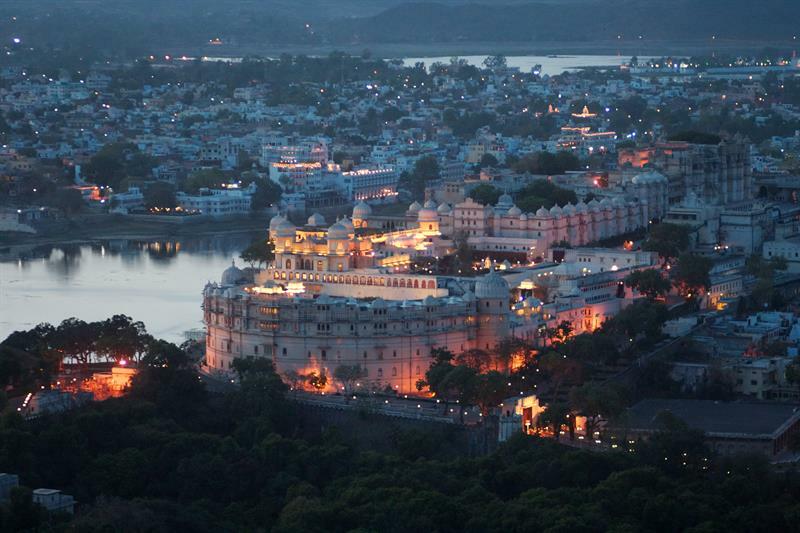 After reading this article one question comes into my mind - Is Udaipur in Tripura as beautiful as Udaipur in Rajasthan? There is so much to visit in Tripura.